Overall great valeu for the money. 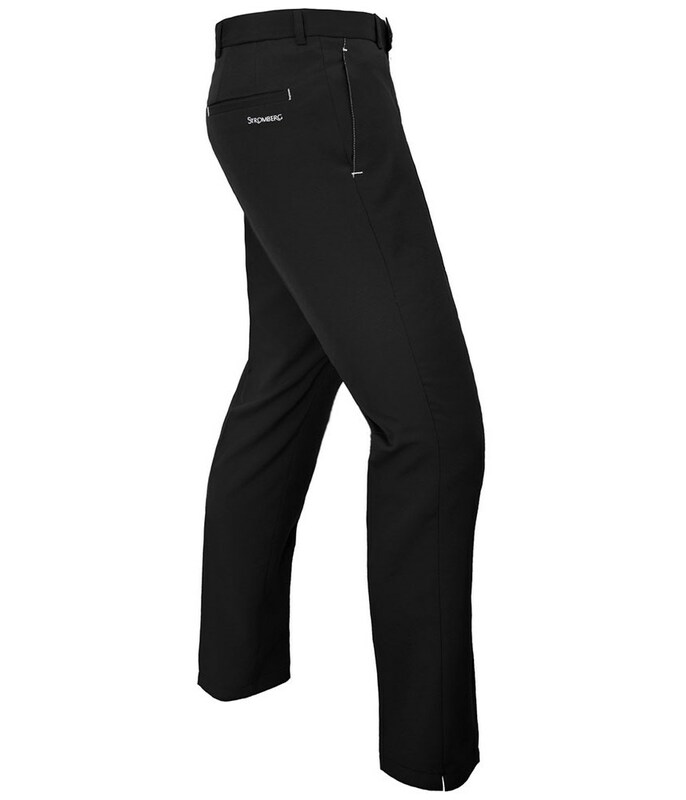 The size and longer length were an instant fit! 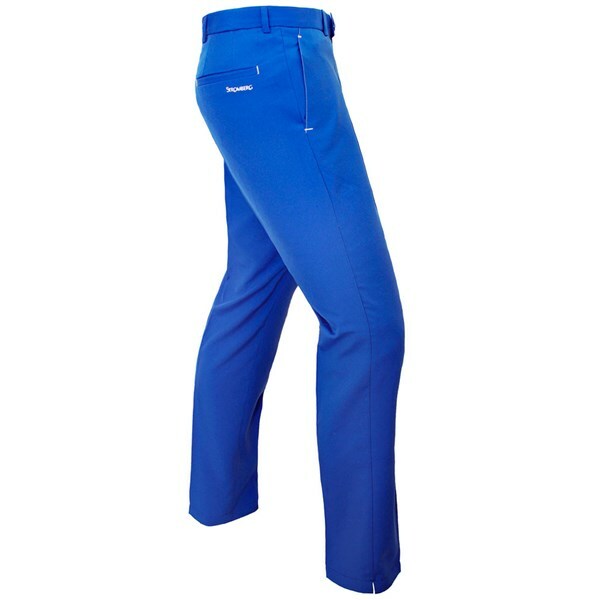 The Stromberg Pro Flex Trousers feature an innovative design that will respond to the conditions you are playing as well as create a stunning modern look. 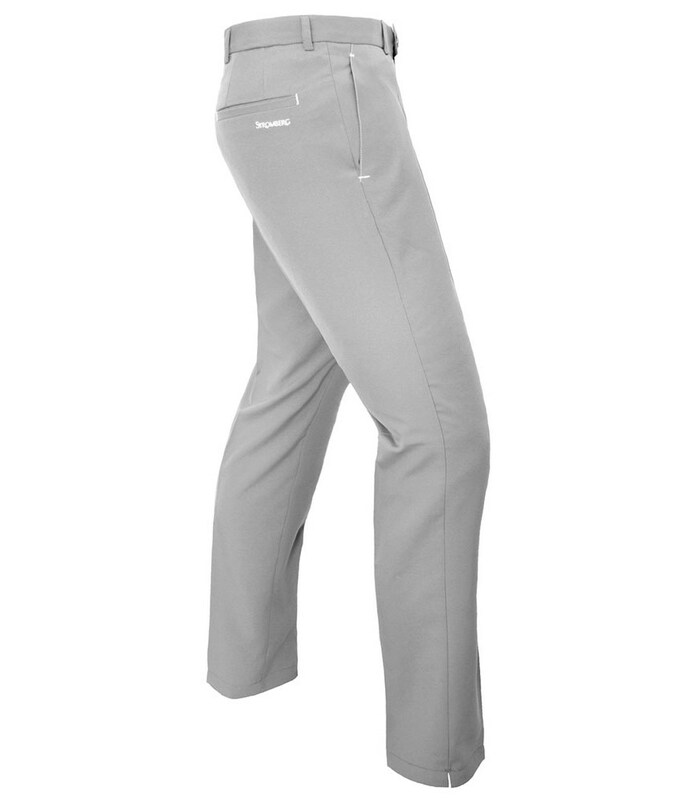 Very much a technical trousers with a modern look, the Stromberg Pro Flex Trousers feature a 4-way technical stretch that will enhance your every movement. 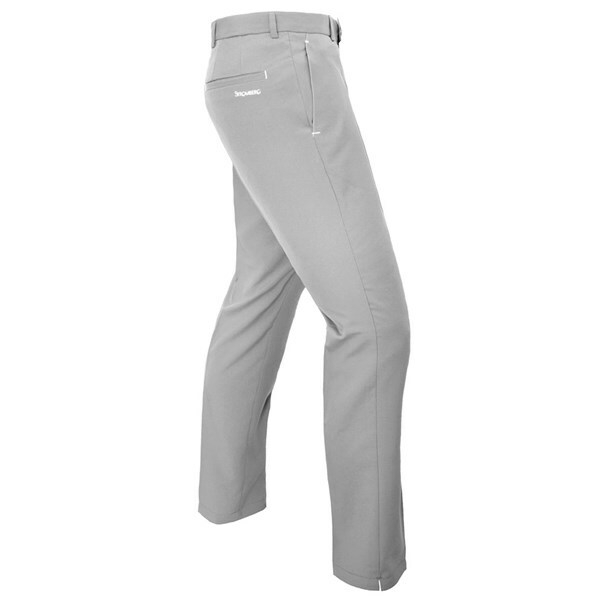 Whilst a new tapered fit and V-Hem provides the fashion-conscious golfer the style he has been looking for. 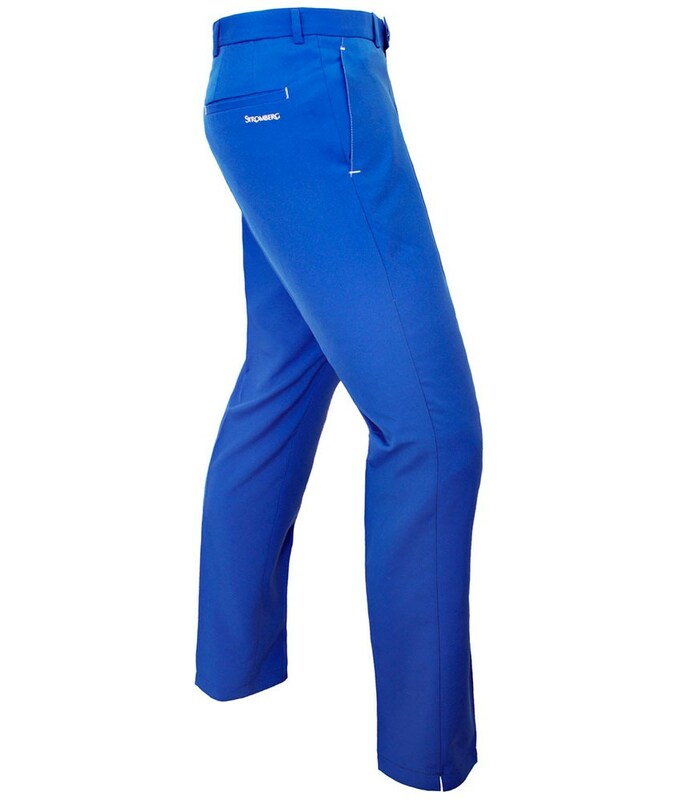 The fabric used also features a water-resistant finish that offers a highly breathable performance to control your body temperature and wick away moisture. And the best thing about these trousers is that they are non-iron and quick dry!